Klotzen! 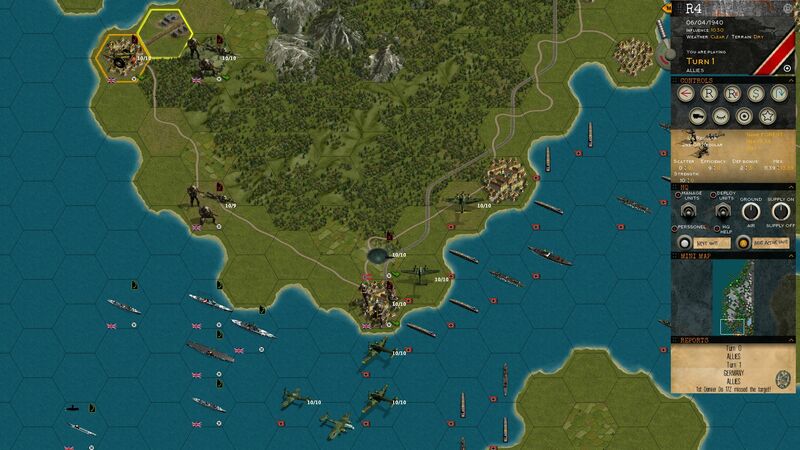 Panzer Battles is an upcoming turn based strategy game that re-imagines World War II with its branching campaign. 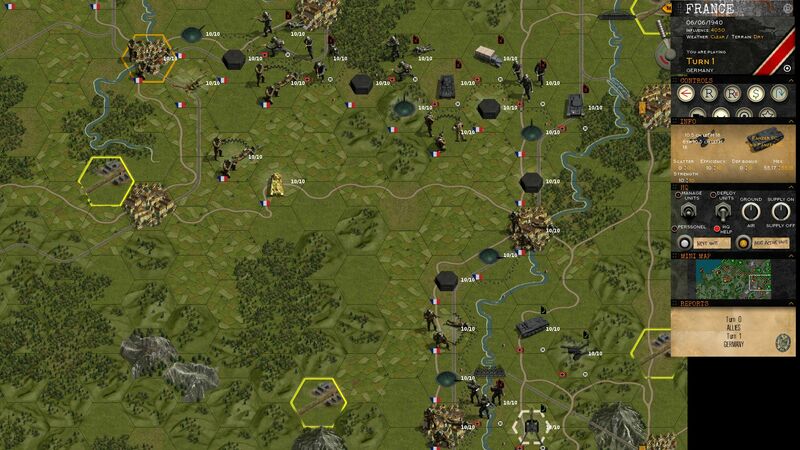 Players take control of the Axis forces as they attempt to hold out against the invading Allied armies. 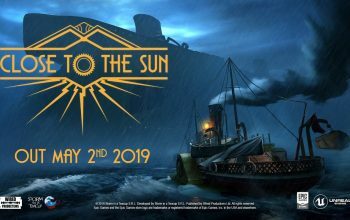 The game is set to launch on Steam in Summer 2018 (Winter 2018 in the Southern Hemisphere). 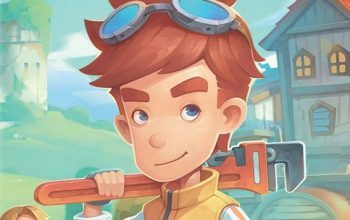 We had a chance to chat with Maxim Games Founder and Game Designer Zoran Stanic about game development, history, and Klotzen! Panzer Battles. World War II is an incredibly popular setting for video games. What are some of the design decisions that makes Klotzen! Panzer Battles unique? There are quite a few –the most important one is strategic bombing. Since historically supply was coming either through railroad or ports, bombing any town on the supply chain decreases a chance the supply will reach units at the end. This effect is not visible for light bombing as units can absorb some disruption, but a dedicated bombing campaign has a potential to paralyze ALL the units on the map, or a sizable portion of them. Therefore, the defender will need to carefully balance between protecting the frontline and protecting the major supply chain hubs. The second game mechanic is an air interdiction, by which we consider attacking exposed moving columns, Normandy-style. By placing an air unit over enemy units, you force the opponent to either sit in the trenches and the forests or risk the air attacks interrupting any movement in the open. There is a chance a unit will not get attacked, but if it does, the attacking planes receive a nasty bonus to damage. I believe this brings air power much closer to how it was actually employed. 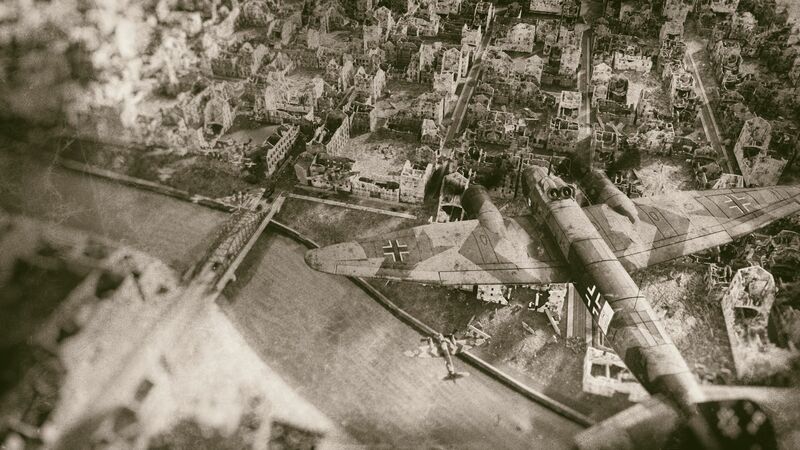 Another major addition is the bombing of the airfields. Planes are always considered based on some airfield, and even if they are away on the mission they do receive damage if their airfield is attacked. This gives a lot of flexibility to the player on how to use his air power, allowing lots of surprise moves and it helps to keep the game unpredictable. Another major change is airplane range – planes have a range around the airfield and they can move and attack in any hex in that range during one turn. This gives both more flexibility and unpredictability to the air power, which was its main asset in WW2 – the possibility to strike at any target over thousands of square kilometers. Since fighters have a significantly shorter range, the attacking player must choose to either limit the bombing range to the range of fighter escorts, or to risk unescorted bombers, but over a four to eight times larger area to pick the targets from. In this way capturing of the enemy airfields to provide fighter cover becomes a necessity and spreads the attackers focus. Commanders and generals with custom skills and flaws will add a lot of customization to the experience – both for the whole army and each unit. A lot of effort was put into making ship combat feel realistic. 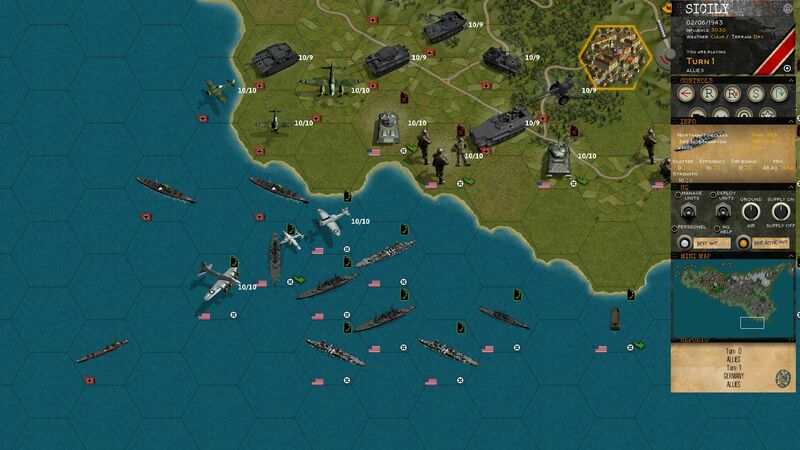 I think players will have a much better feeling of ship to ship combat than in Panzer General for example. 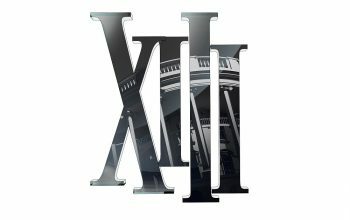 Also, a lot of thought was put into increasing replayability, and I think players will appreciate it. Scenarios start with different starting conditions so replay value should be high. There are lots of minor differences that will make for a different wargaming experience – for example unit commanders and generals, each with unique skill sets, and other unique mechanics to explore and use. Part of the popularity of the World War II setting is the richness of material. 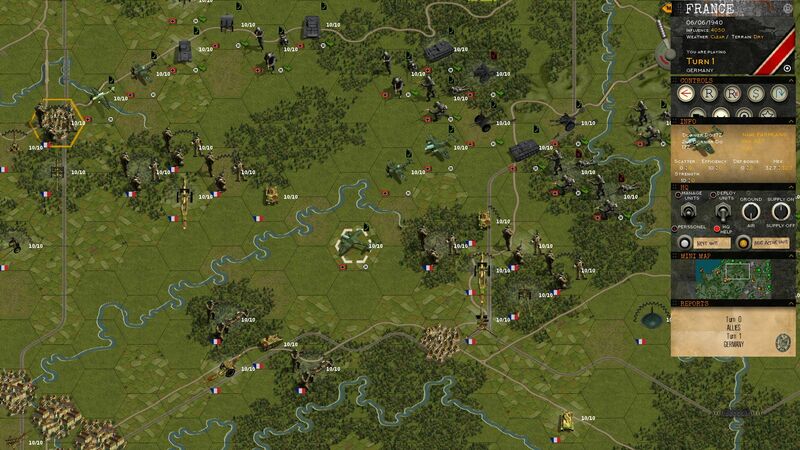 How did Maxim Games choose which battles, what if scenarios, and units to portray in the game? Most of it was there well ahead of making this game. I actually started working on a game only after reading all that I could get my hands on, and because I was not satisfied with how Panzer General handled some things. So there was this creative streak that forced me into doing Klotzen . The first scenario list I made had over 100 maps, so I had to cut it down to 65 which is still almost too much for a small studio. There was a lot of inspiration waiting to come out, and lots of scenarios I wanted to cover. Some are simply given of course – Poland, Case Blue etc. Also, my initial Poland map design differs from what is currently in the game, simply because you can’t throw a 100-unit map that early into the campaign. Same is with the units – the T-34, the Sherman or a Tiger are a must. For the rest we were considering mostly impact on the war or impact a unit could have made if the ‘what-if’ scenario occurred. So we have a lot of units that were just prototypes. But we covered probably all historical units that had any impact on the war. Are there any World War II games, books, or movies that inspired the team or the game directly? Without a doubt, Panzer General. I love that game and am still impressed with how it manages to make gameplay feel close to how WW2 battles played out. Another is Unity of Command, with how it captured the essence of encirclement battles of WW2 and the importance of the railroads for supply. 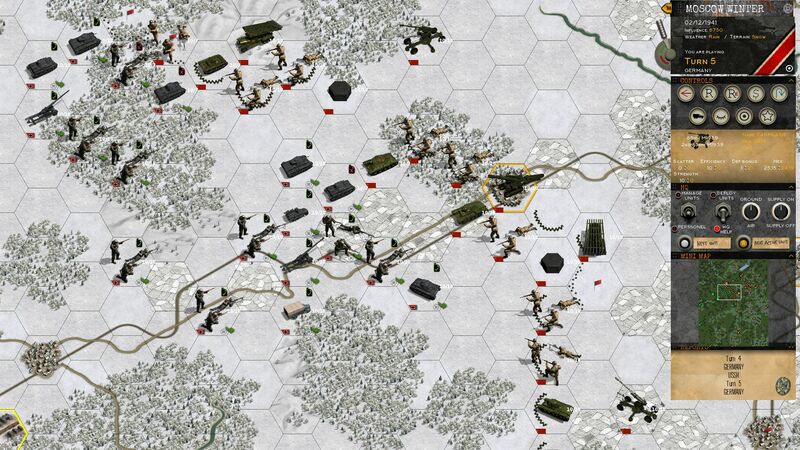 Panzer Corps showed that you can make a successful 2D game in this era. I have studied WW2 from the early age, and I got a book for my tenth birthday. It was about 3000 years of sea battles. I guess that was the most influential. Also, there would not be this game without Memoirs of a Solider/Panzer Leader by Heinz Guderian. I decided to make a game using supply system after reading his motivations to develop Blitzkrieg (to cut of enemy supply, stop him from fighting without killing him). 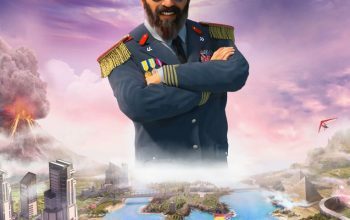 War strategy games likeKlotzen! Panzer Battles can be difficult for new players to learn. What are you doing to ease the learning curve for new players? We are mostly aiming at experienced players – our battles will be large and complex. But the inherent simplicity of the Panzer General rules that we are basing our game on should make the game approachable and easy to learn. I always admired the games that are simple to learn and difficult to master. I think we managed to do that with Klotzen. There are a lot of options for a player, and it will probably take a few playthroughs to learn how to utilize them all. We also have a few easy first missions with tutorials to introduce players to basic and new concepts. The problem with what if scenarios are the initial outcomes are easy to predict, but the long-term repercussions are anyone’s guess. What was the creative process for imagining the results of Klotzen! Panzer Battles’ alternate history scenarios? Completely true. I’ve read a book “If the Allies Had Fallen” about major alternative scenarios of WW2, and I was surprised how the most established authors shy away from concluding that anything would change. I have a feeling that in at least a few scenarios they were simply too afraid to explore the consequences of what could have happened, since they would then have to defend it against their colleagues. Once history turns in another direction, the entire war with all the battles gets overwritten. I spent hundreds of hours reading discussions about alternative history scenarios on different forums and subreddits. We had to cut some corners there or the battle count in Klotzen could have easily been in the hundreds. We also took some artistic freedom about what the chances for some scenarios were. But with some constraints, and lots of research it’s doable and I think players will enjoy our large branching campaign with lots of what-if scenarios. Striking the balance between historical accuracy and enjoyable gameplay is a never-ending challenge for developers creating games based on historical events. What are some realistic mechanics Maxim Games wanted to incorporate in the game during the design phase? Were there any realistic features that sounded great on paper but had to be axed because they were no fun? Oh my god yes. Luckily, we managed to put in most of it, but there were some defeats. Basically, the whole game is only half of the game I envisioned and started working on. Luckily, I realized it was way too ambitious. Supply, commanders and planes were my main concerns, and I think they now work great. 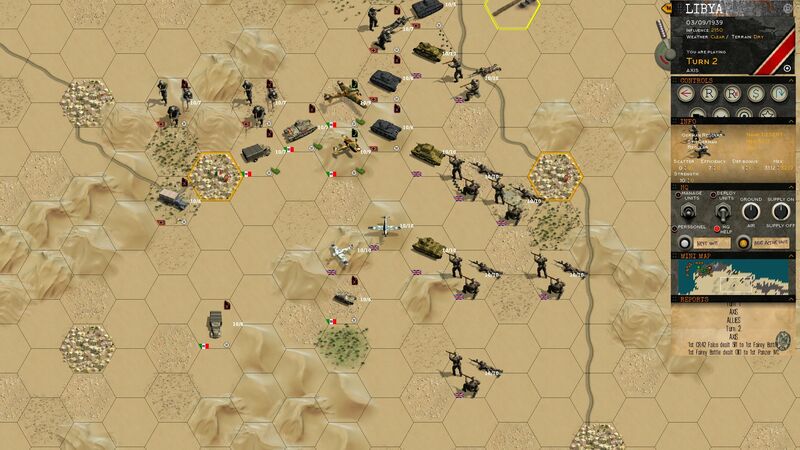 Also, AI is still in the works, but I think it is already very good and will be able to handle battles of maneuver. I wanted to make morale much more pronounced, but in the end I went with the very limited version since it would be to unbalancing. I wanted to make the first battle much more important for the personnel experience than the rest (trial by fire) but again, it would favor the Germans too much. Another one I am very sad about is naval combat – land battles lasted for days, and naval battles mere hours, and I wanted to model this. But any way I tried ended being worse than the Panzer Generals turn based one. So I axed doing fleet combat as a mini-turn-based game interrupted between the turns and had to be content with just an upgraded ship damage system. Klotzen! 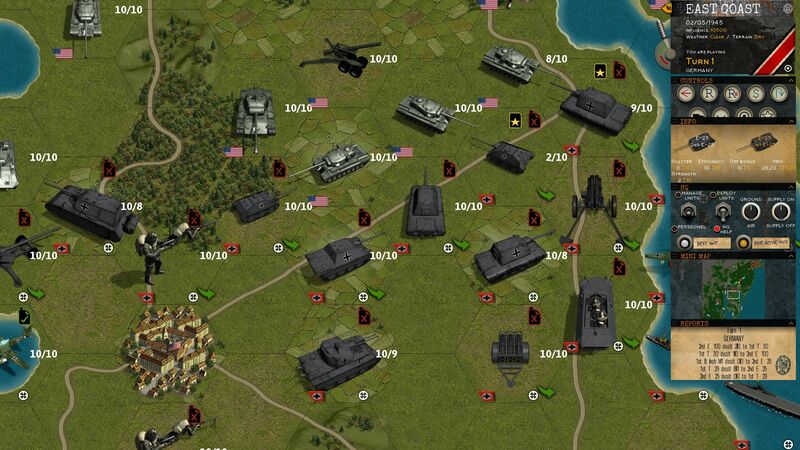 Panzer Battles offers a high level of customization, from the individual unit all the way up to the entire army. 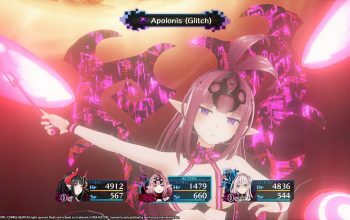 What are some of the challenges that come with balancing such a large game? It simply boils down to testing time available. I had to choose between increased replayability and balance and I went with a less balanced but unpredictable game. 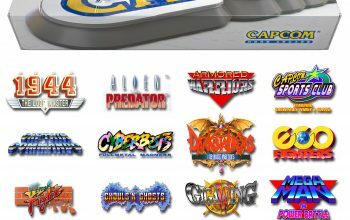 I think it will be loads more fun to play. It will lead to some frustration as in some combinations opponents will have the advantage, but the added fun factor and the unpredictability of battles will make it worth it I believe. 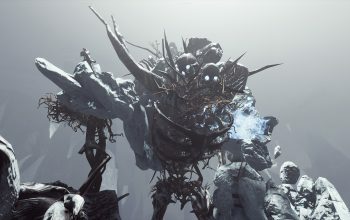 Besides the never-ending quest of bug stomping and game balancing, what are Maxim Games’ post-launch plans for Klotzen! Panzer Battles? There are a few roads we can take, but it will very likely be support for other platforms, then DLCs (I have idea for 3 great ones! 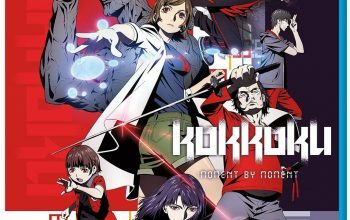 ), and then possibly Klotzen 2, based on the initial idea for Klotzen 1 we had to axe because it was WAY too ambitious. 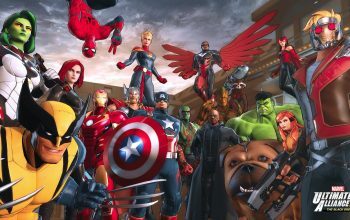 Community made content is a great way to ensure a game’s replayability long after a game is released. 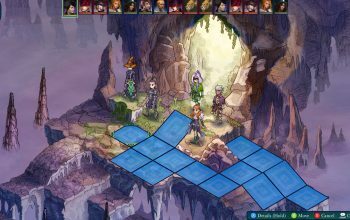 How powerful is the scenario editor compared to the developer tools? Do you have plans for mod support? We are creating all of our maps in scenario editor, and it will be included with the game. We are planning the game around mod support but it’s still too early to tell if we’ll be able to pull it off on the release. 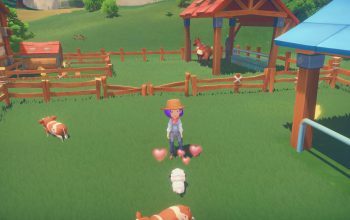 With digital distribution and crowdfunding, the romantic idea of developing your own indie game is in reach of more people than ever before. What are some of the less glamorous and challenging aspects of developing your own indie game that most people don’t consider? What about some unexpected benefits? Actually, having indie development within the reach of lot of people is also its greatest problem – profits are falling rapidly, and a huge percentage of people are struggling to make end’s meet. This is especially true for strategy games, and lots of studios close. Financing is difficult to obtain, and usually personal money is involved, so this is a great and scary risk. We always hear only stories of the people that made it, but 9 out of 10 people fail and lose a lot of money and time. I have a family and failure would be much more painful in my case compared to a student for example. I see a lot of people doing indie dev “only to make a game” and I think it’s the completely wrong approach – if you are not making money, you are not contributing to the world enough. I think it is a hint a person should start doing something more profitable/useful. As for the benefits, the most important one is the great people you meet. I’ve just returned from a Reboot Develop conference and it was a fantastic experience. Also, it is usually pretty easy to find a job with a decent game in your CV. And finishing a project this big “raises you a few levels” in a professional way, to use a RPG terminology.